There is an adage which states: “lead with your strength”. What a great time to remark on the strengths of Canadian Life Sciences industry and share with our peers a number of impressive facts. Recognized worldwide for its research excellence and the quality of its research clinicians, Canada has proven to be a world-class location for pharmaceutical and medical device companies to conduct their clinical trials. 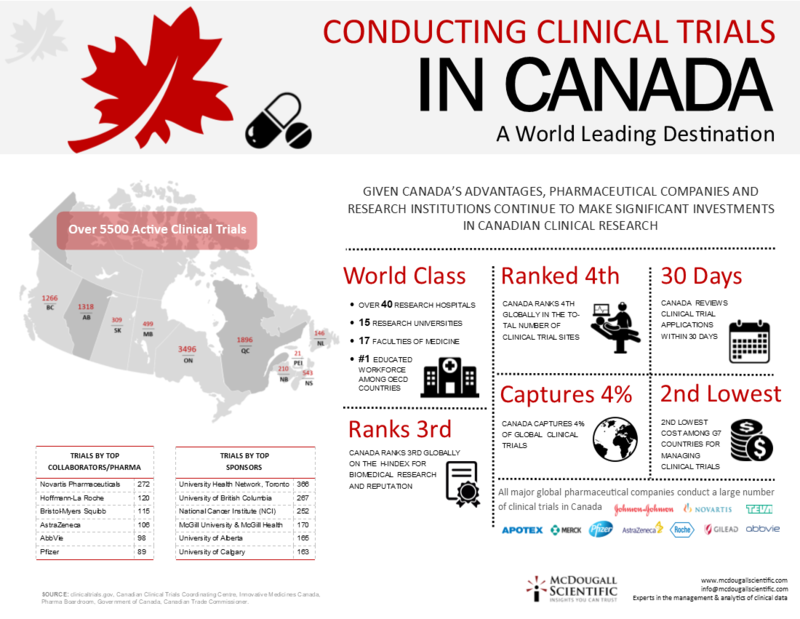 In fact, the majority of the world’s top pharma companies choose Canada as one of their top clinical trial locations. According to the Government of Canada, the country captures 4% of global clinical trials, is also fourth in number of clinical trial sites and has a world-class contract research sector with extensive capabilities in phase I-IV clinical trials. Canada is regarded as a leader in scientific research due to a number of factors including the diversity of its population, its educated labour force, world leading universities, hospitals and research centers as well as its robust health care system. In addition, Canadian universities consistently rank among the top in the world. Educational rankings worldwide continue to place the University of Toronto, McGill University, University of British Columbia and McMaster University in the top 50 Universities in the world for medical research.  Designing and managing global clinical trials has, of course, large expense considerations. Independent studies continue to show Canada as having significant cost advantages as a location for clinical trials. KPMG’s Competitive Alternatives 2016 study, for instance, compares business costs and other competitiveness factors in more than 100 cities in ten major countries, puts Canada as 2nd as the country with the lowest business costs. The US is 10th. On a per city basis, Montreal, Toronto and Vancouver were ranked 3rd, 4th and 5th respectively. Most of the cities in the US were ranked in the 20s. Whether it is patient diversity, the industry’s reputation, its infrastructure, it’s quality researchers, it’s cost competitiveness or Health Canada’s 30 day target to review Clinical Trial Applications, these advantages lead pharmaceutical companies and research institutions to continue making significant investments in Canadian clinical research. Sharing the data presented in the below infographic with all of you serves as a reminder that Canada is a valuable partner with a multitude of skills and opportunities to offer the international community looking to do research worldwide. Set up an introductory call, have us provide you with a proposal, a review of your clinical development plan or protocol, guidance on your data, a demo of our eTMF or pricing information. Contact us. We love talking Data.